The majority of people have no experience with the criminal justice system. If convicted, you will have a permanent criminal mark on your record regardless of how serious the offense is. Before accepting any deals or entering a “guilty,” “not guilty,” or “no contest” plea, fully understand what you are dealing with and the potential outcomes that come along with your decision. 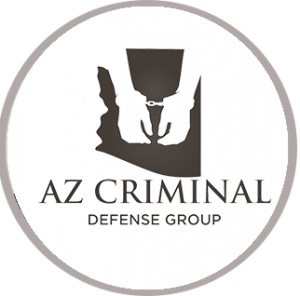 As some of the best criminal defense lawyers we can explain your options and potential consequences of your charges. Most importantly, we can provide an effective strategy to make this troublesome time go away quickly.